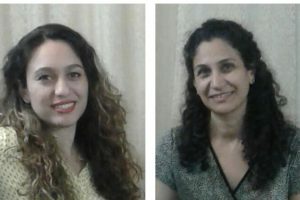 According to HRANA, the news organization for Human Rights Activists in Iran, on Saturday, April 22, 2016, sentences were announced for three Baha’i residents of Mashhad. 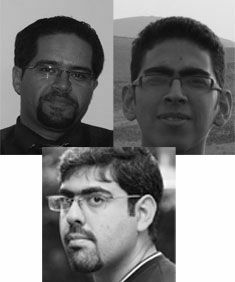 Khashayar Taffazoli, Shayan Taffazoli, and Sina Aghdaszadeh were sentenced to one year prison each, on charges of “acting against national security by teaching the Baha’i Faith.” The three were originally arrested around 8 am on Wednesday, July 11, 2012, during a visit by the security forces to homes of two Baha’i residents of Mashhad. 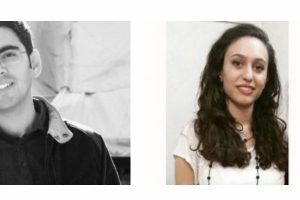 The trial was held in two sessions, with presiding Judge Mansouri, at the eighth Branch of Mashhad Islamic Revolutionary Court, in February. 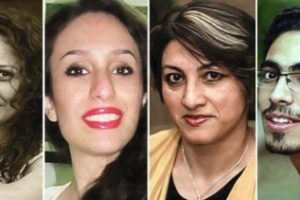 It is worth recalling, members of another Baha’i family named Manouchehr Kholusi and his two daughters Nika and Nava Kholusi are serving their sentences now in Vakil Abad Prison in Mashhad.